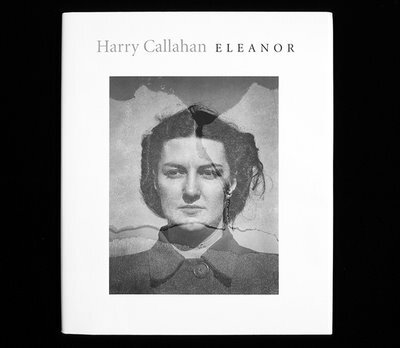 Eleanor Callahan, wife and muse of photographer Harry Callahan, died yesterday at the age of 95. In the 1960s, the Callahans moved to Providence, Rhode Island when Harry was hired by the Rhode Island School of Design to develop the photography department. Malcolm Grear, a life-long friend of the Callahans, and Malcolm Grear Designers are saddened by the loss of this wonderful woman.